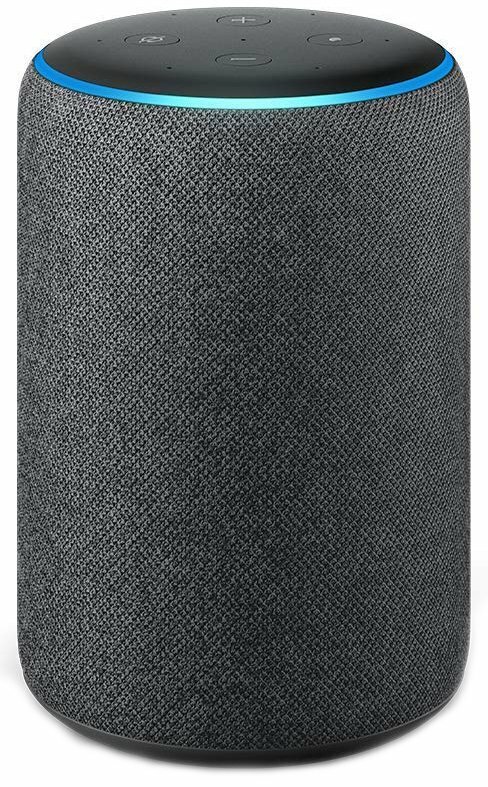 Should I upgrade to the Amazon Echo Plus (2nd gen) from my current Echo? 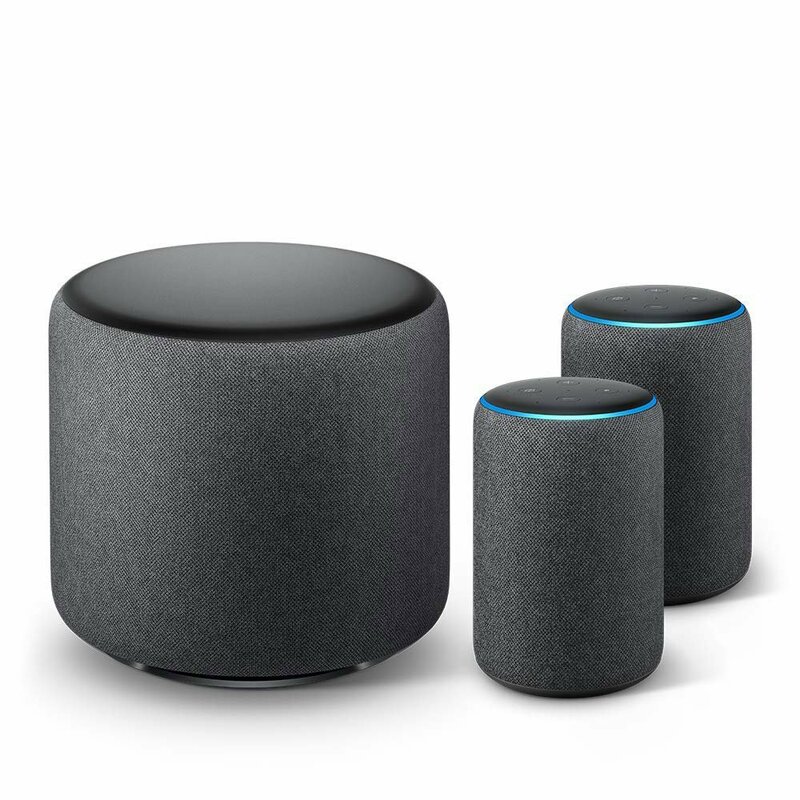 Best answer: The latest Echo Plus offers a significant improvement in sound quality and design over Amazon's first generation of Alexa-powered speakers. Thanks to multi-speaker support you can upgrade your living room and relocate your older Echo speaker to your kitchen or elsewhere in your home. The Echo Plus is the best option for anyone looking for a good wireless speaker that can handle smart home controls with no fuss. 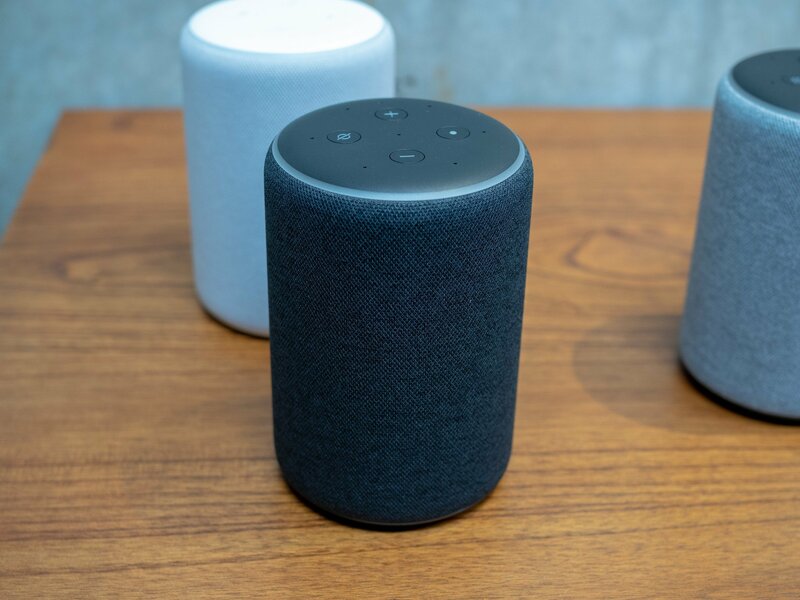 While Amazon may lag behind Google in some ways, Alexa has all but perfected the pairing process for new speakers as well as linking and controlling smart home products. As Jerry Hildenbrand explained in his full review of the new Echo Plus, the next smart home product you buy may very well work with Alexa as soon as you plug it in. With the Echo Plus, you get a built-in smart home hub for easily connecting different products. If you bought a first generation Echo Plus you know how easy it is, and if you own an Echo or Echo Dot, it was worth holding over for the second generation. Anyone who was a fan of Amazon's first Echo speakers is going to appreciate Amazon's speaker redesign for round two. Anyone who was a fan of Amazon's first Echo speakers is going to appreciate Amazon's speaker redesign for round two. The first generation speakers were more than capable both as an AI assistant and as a wireless speaker, but they for sure had a cold industrial vibe to them, despite my affinity to those trailblazing tall boys and hockey pucks. The new design is much better suited for putting on display around the home. In some ways, the fabric-wrapped look appears to fall in line with the industry trends set by Google and Apple, but that's a good thing. Amazon has also noticeably improved the sound quality, and it's going to be a significant upgrade from any first-generation Alexa speaker you own. Sure, the new Echo Plus still gets outclassed by a similar-sized Sonos product, but you're also not playing Sonos prices. You can get a pair bundled with the new Echo Sub for just $329, a heck of a deal for a 2.1 wireless setup compared to the Homepod or Google Home Max. All the best Alexa offers in a stylish new design. The new Echo Plus is a great starting point for anyone interested in home automation, and a perfect upgrade for any existing Alexa setup. Upgrade your stereo setup with Alexa. If you've been eyeing a Sonos setup but are still put off by the sticker shock, this Amazon Echo Sub bundle is a much more affordable option that also doubles as a smart home hub.